Peggy McEnroe has been a familiar face in the horse world for most of her life. From riding lessons as a child to competing in the jumpers and now the ChicagoEquestrian.com Hunter Derbies, Peggy has experienced just about every division on every circuit. It’s Peggy’s experience at all levels of riding that gives her the edge in the equine insurance business. After meeting Michael Taylor, President and founder of Taylor Harris Insurance Services (THIS), Peggy gained interest in the insurance business. Peggy also brings experience and expertise from the business and financial services industries, having worked in various roles in accounting, operations and the front office for over 30 years. Her well-rounded business experience coupled with her horse experience helps Peggy offer you the insurance products that are right for you. THIS offers specialized insurance services for all types of equine risks. Policies include coverage for show hunters, jumpers, event and dressage horses as well as racing and breeding stock, personal and commercial liability and farm packages for both amateur and professional horsemen. Dante is Peggy’s current mount, an Oldenburg gelding she enjoys and shows in the hunter divisions and hunter derbies. 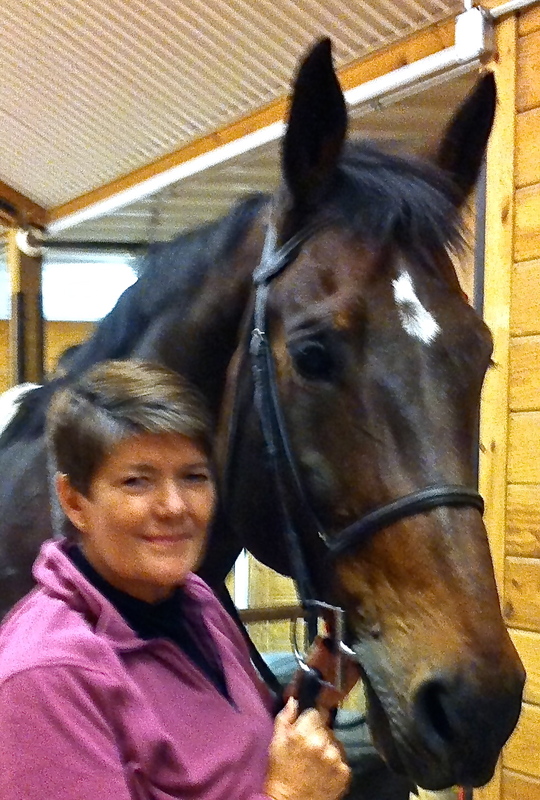 Let Peggy McEnroe tell you more about equine insurance and Taylor Harris Insurance Services. Contact her at peggymcenroe@gmail.com or call her at 708-347-0307.